RAID Spooky Night In - In aid of Dogs Trust | Join. Compete. Win. This Spooky Season, we’re hosting our very first charity stream in aid of Dogs Trust Ireland and we want you to get involved! Two of our on-air commentators. David “Whymsy” Whyms and Rob “Gosu Dreams” Price bravely volunteered to play through some of the spookiest and most frustrating games on PC at the moment and they won’t know which games they’ll be playing until they’re ready to begin, all in aid of raising funds for Dogs Trust. 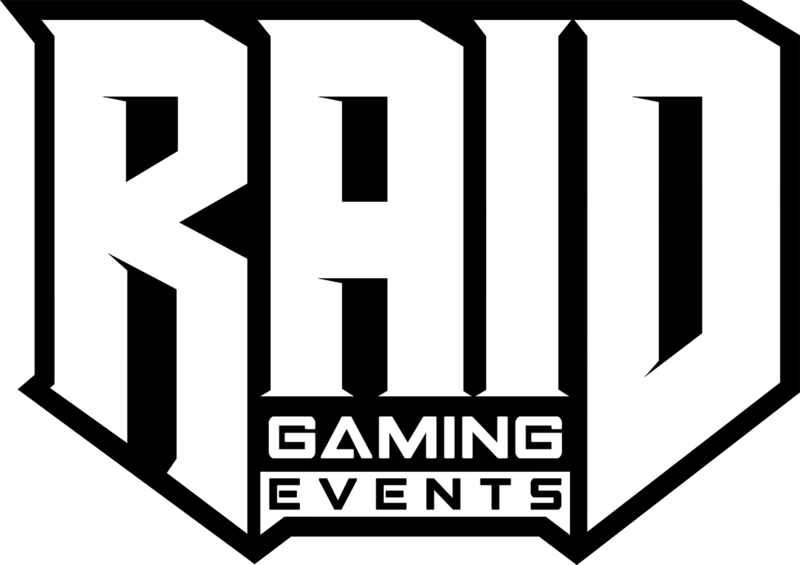 RAID will be donating for each and every jump and swear from the duo on the night and you’ll have the opportunity to pitch in too. All funds raised will go directly to Dogs Trust Ireland, with a letter of commendation for their great work with your name attached as a donator. Each donator who donates €10 or more will also be recognised permanently as a Gaming Ambassador of Goodwill on the RAID website!